Our latest Photo booths. Social Media Sharing. Laugh. Flaunt. Smile. Dance around. Great for Instagram, Facebook, Twitter, the Office!! Share anywhere you like. These are great. For a limited period, we are offering these from just £329. That’s a bargain! 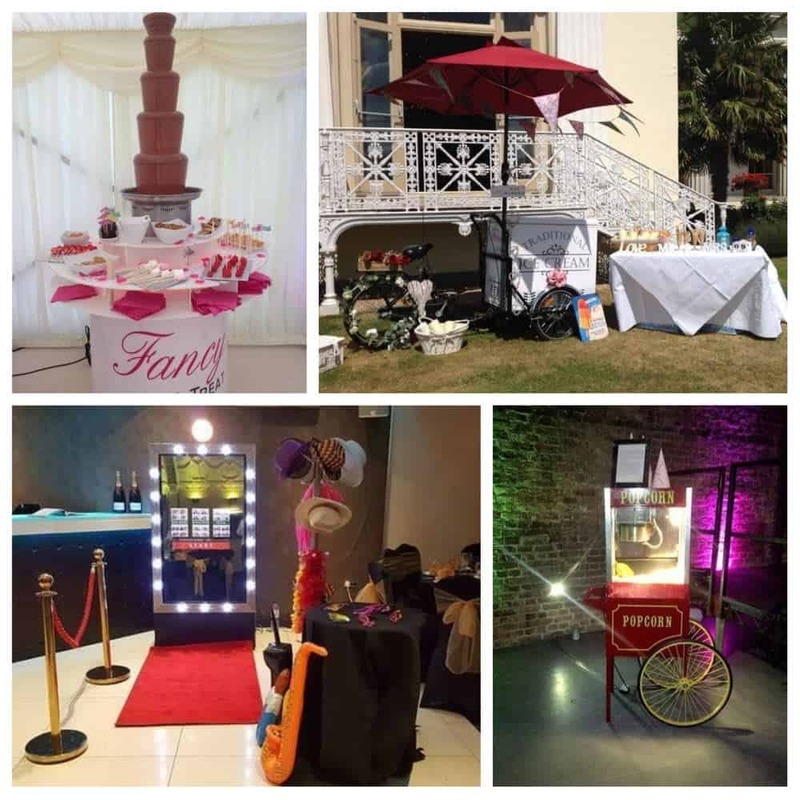 Photo Booth Hire London & Surrey. Find a Photo Booth to rent. We offer the very best. Oval Booths, Mirror Booths, Open Booths, GIF Booths. Very best in Props, unlimited visits, USB of images, social media sharing, free theming, guest book, Giant LOVE Signs, beautiful backgrounds and much more. This is why people rent our booths time and time again. We offer a very personalised touch and service. 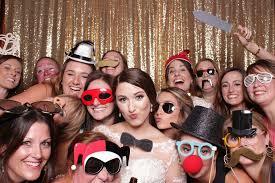 Something that is unique and different with Photo Booths to rent or hire. Its special, different and its because we take great passion in every event. 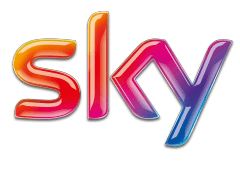 Photo Booths for Hire in London & Surrey. Try our premium booths today! 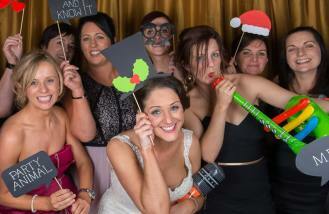 Photo Booth Hire London & Surrey, Berkshire, Middlesex, Kent & Sussex. 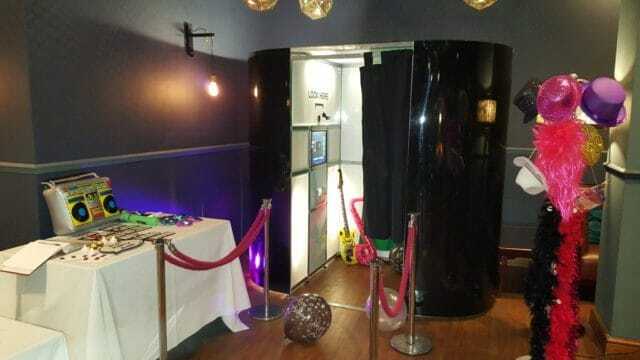 Photo Booths, Mirror booths, GIF Booths, Open Booths to rent and hire. Prices start from £295. As seen on BBC1 Children in Need 2017!. 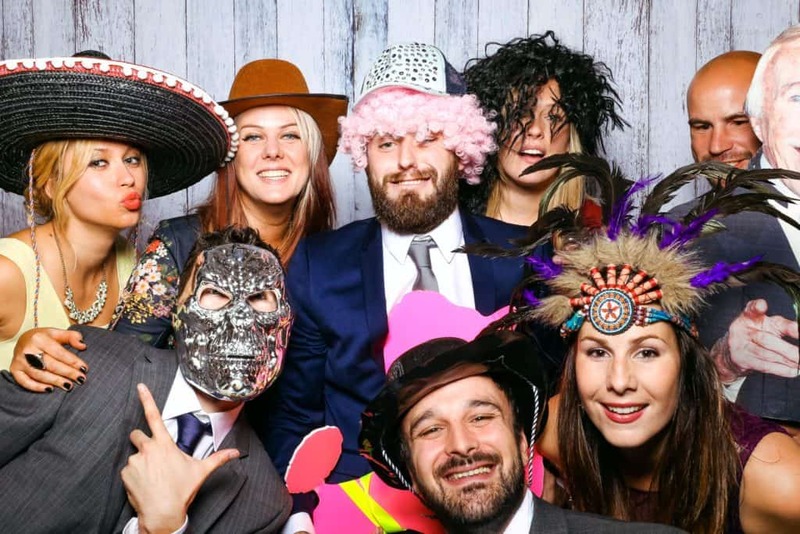 We provide Photo Booths, Mirror Booths and Selfie Pods to hire or rent for your event. 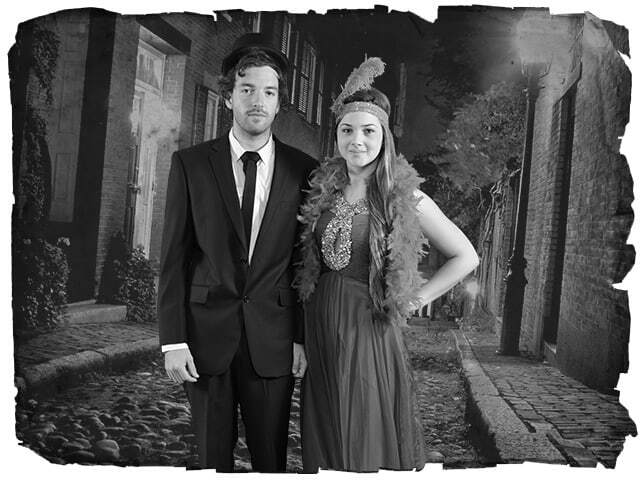 Cheap Photo booths to hire as prices start from £295. 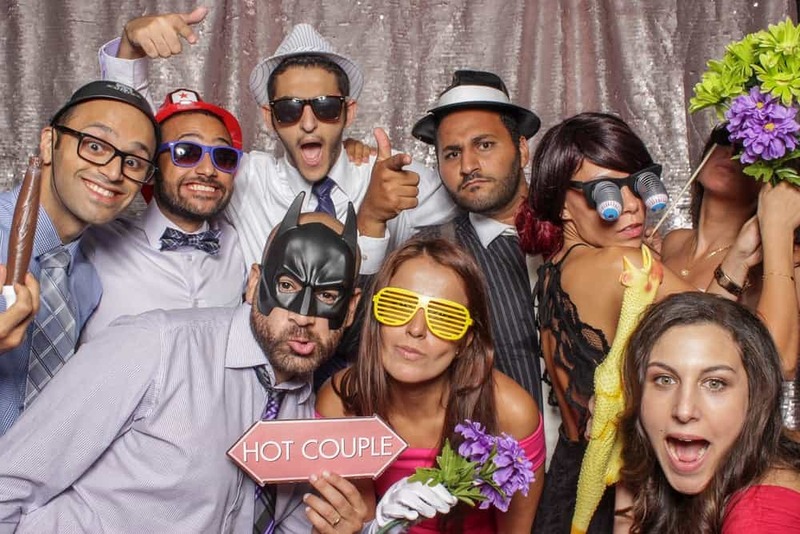 We are a leading London Photo Booth provider and aim to offer excellent service.